The best of Sinatra! City Beat performs it all. 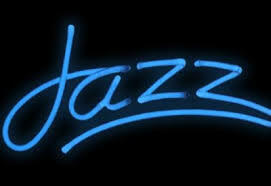 Mix jazz selections in with your rock & pop cover music or dance and party to only JAZZ! City Beat musicians are experienced in a wide variety of genres and can perform most anything you may want. Our full band sound and repertoire make us distinctly different!